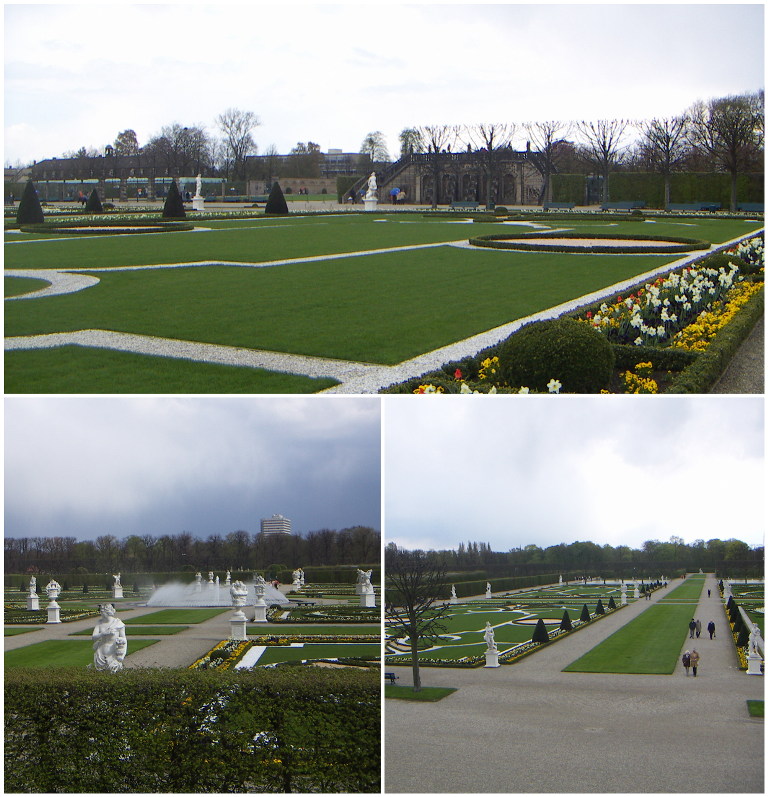 The other week, I visited the Great Garden of Herrenhausen Gardens with a friend. 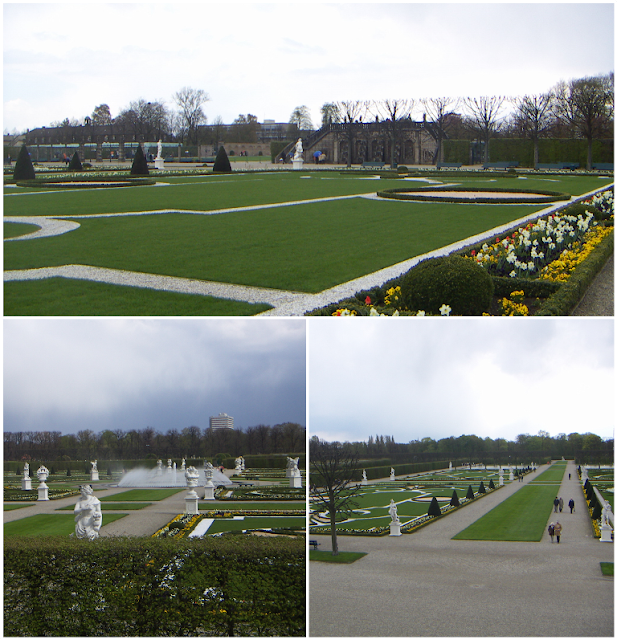 He asked how the garden looked like without the rebuilt Schloss Herrenhausen. hadn't even started yet, non?